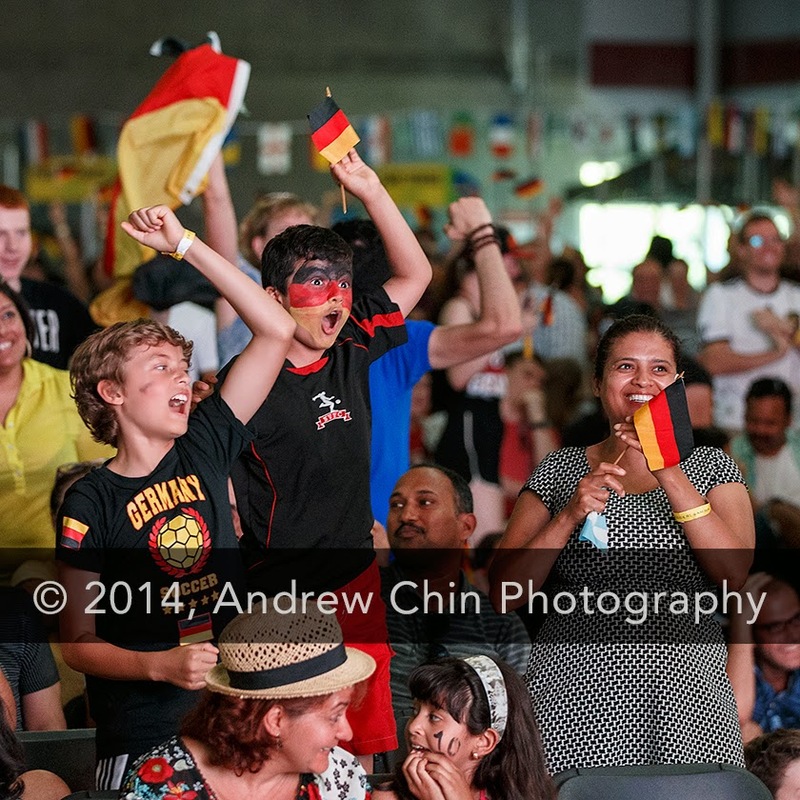 A general view of atmosphere at the live broadcast of FIFA World Cup final match Germany vs Argentina at Trout Lake Community Centre ice rink on July 13, 2014 in Vancouver, Canada. 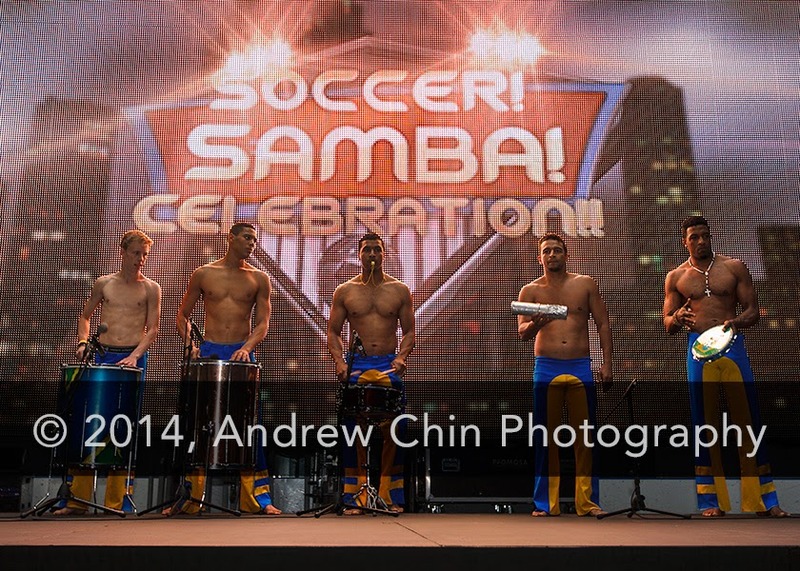 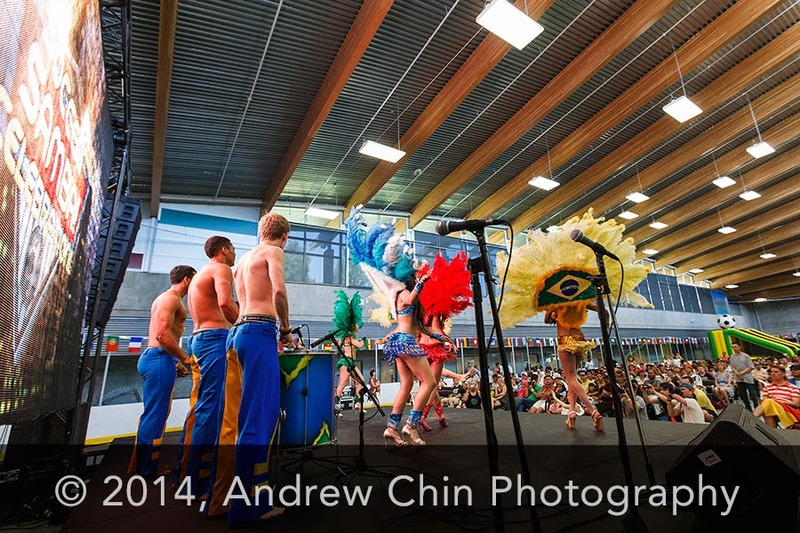 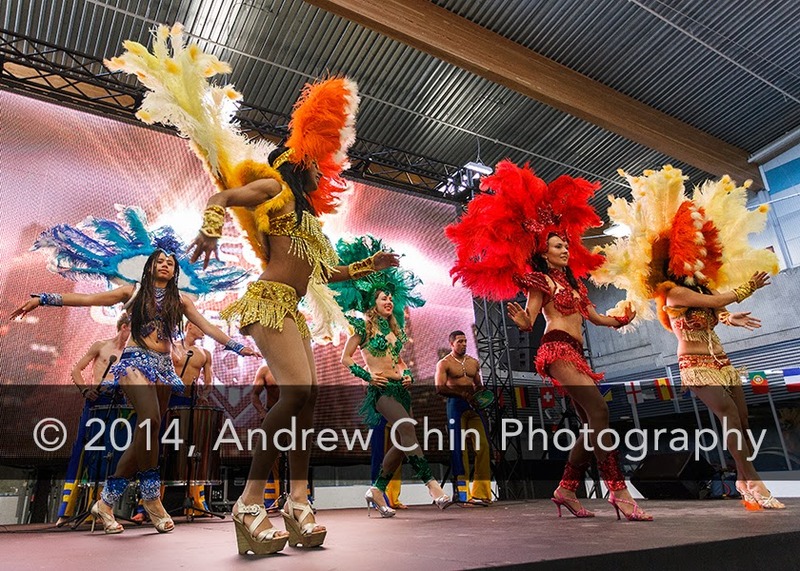 Brazilian Samba Dancers entertains the crowd during the pre-broadcast of FIFA World Cup final match Germany vs Argentina at Trout Lake Community Centre ice rink on July 13, 2014 in Vancouver, Canada. 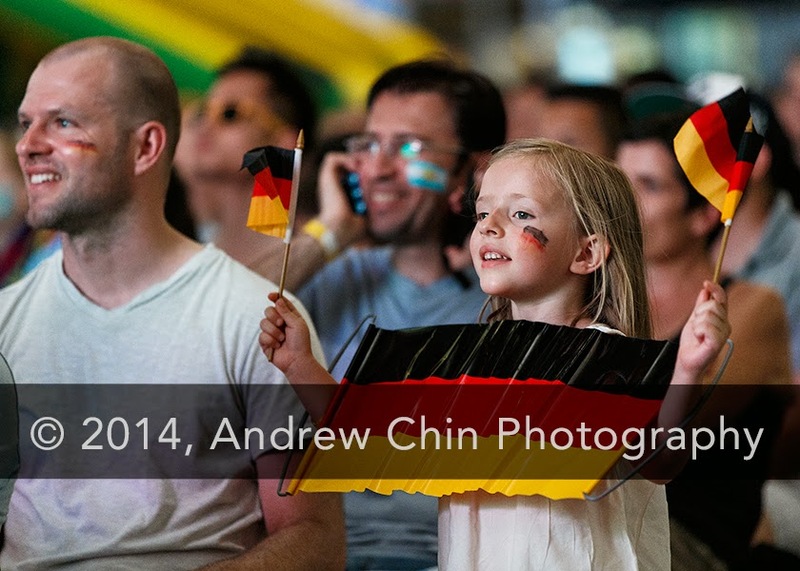 A child wave two Germany flags during the live TV broadcast of FIFA World Cup final match Germany vs Argentina at Trout Lake Community Centre ice rink on July 13, 2014 in Vancouver, Canada. 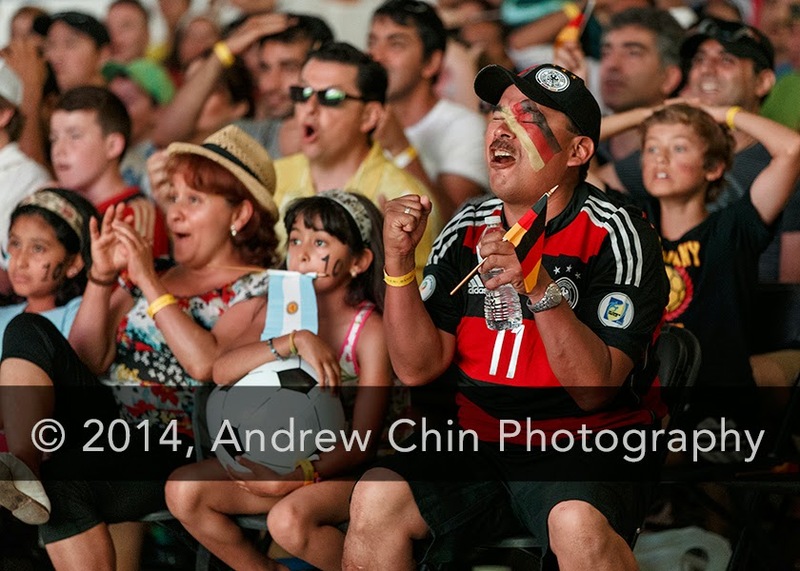 Soccer fans react during the live TV broadcast of FIFA World Cup final match Germany vs Argentina at Trout Lake Community Centre ice rink on July 13, 2014 in Vancouver, Canada.